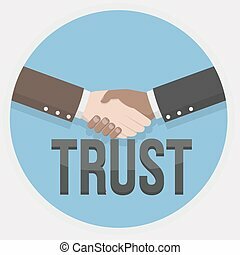 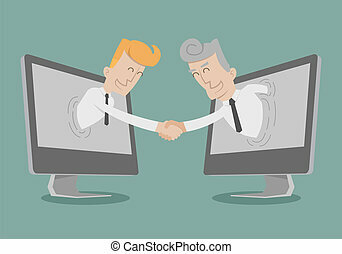 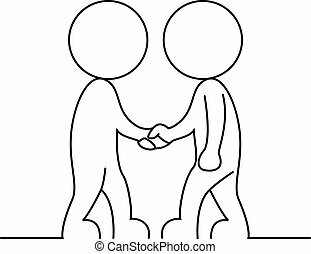 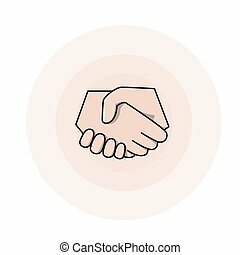 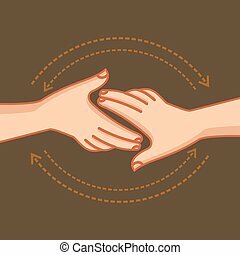 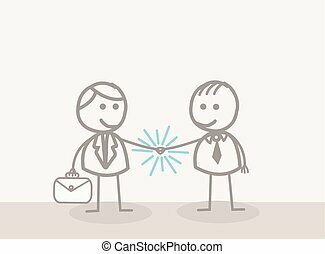 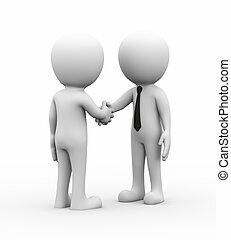 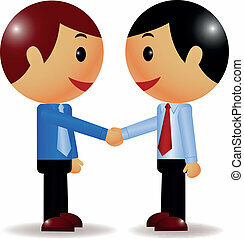 3d businessman offer hand shake illustration. 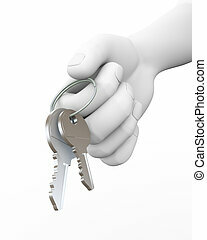 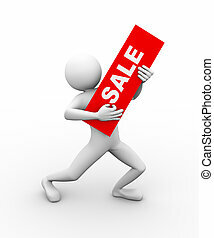 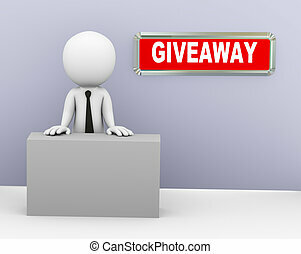 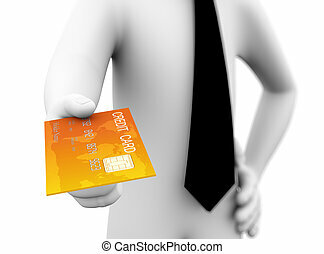 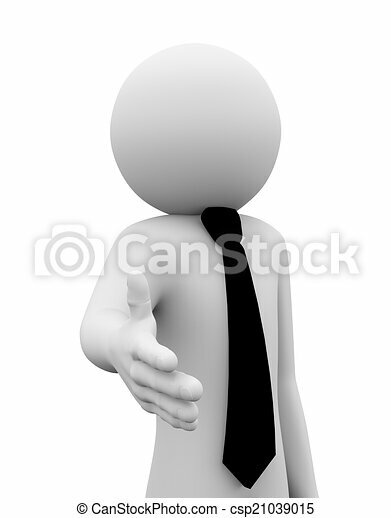 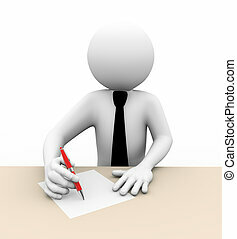 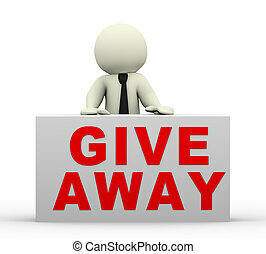 3d rendering of business person offering hand for shake and deal. 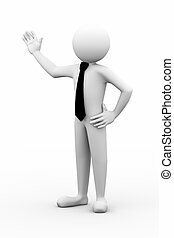 3d white people man character. 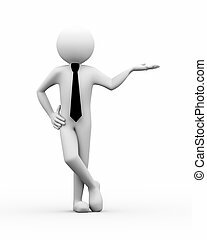 3d rendering of pose of business person presentation gesture. 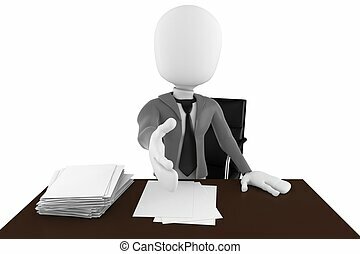 3d white people man character. 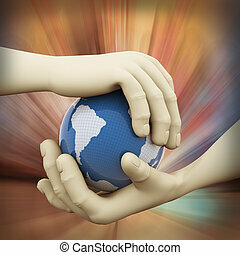 3d rendering of human hand holding world map globe on abstract background. 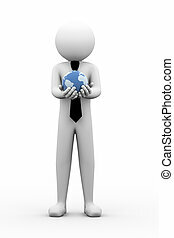 3d rendering of business person holding world map globe. 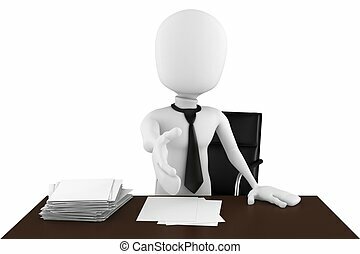 3d white people man character. 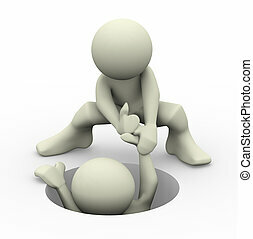 3d render of a person helping another man. 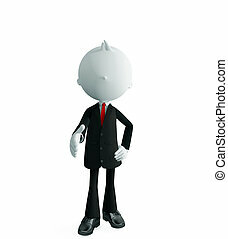 3d illustration of human character people. 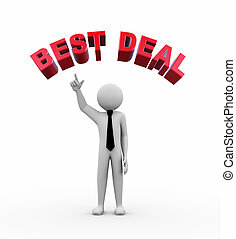 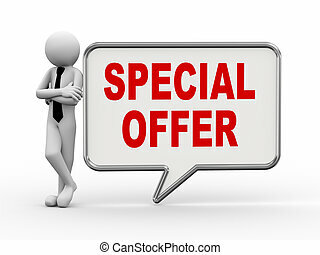 3d rendering of business person standing with special offer bubble speech. 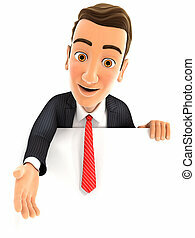 3d white people man character.